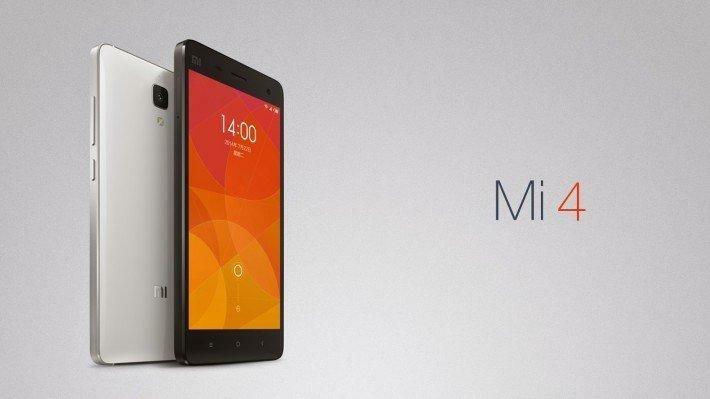 Moments before Xiaomi launched its waited Mi4 at their Beijing event. Not much has been disclosed about the phone but the phone has a stainless steel mainframe with plastic back cover. This gives a sleek high end finished look to the phone as we can see in the press images. The phone has interchangeable back covers and the users have variety of options to choose from! 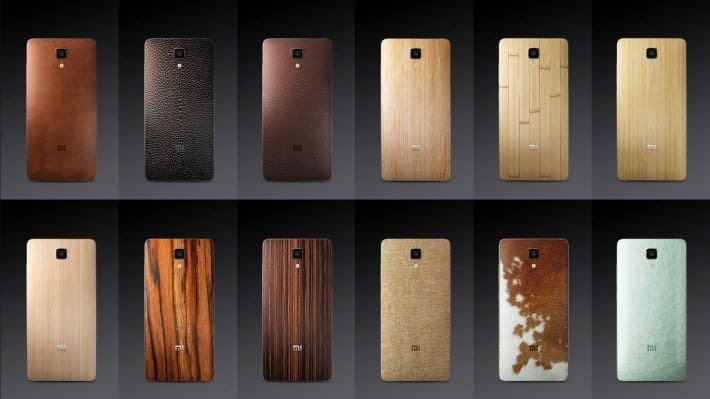 These include back covers made of bamboo, wood, leather and other fabrics. Surely this is an add-on treat for the customers. 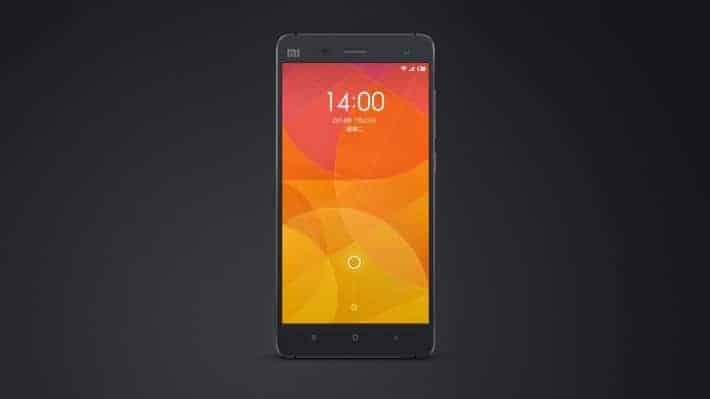 No details have been given out regarding the pricing or the availability of the product in various countries but it should take long for Xiaomi to launch this cannon out in the market considering its a true Nexus 5 killer on paper. Mi4 is a phone we all must look forward to! We will keep you updated with the future news as and when available. Previous articleMOTO X+1/X2, MOTO G2, MOTO G GOOGLE PLAY EDITION-best upcoming Motorola devices!